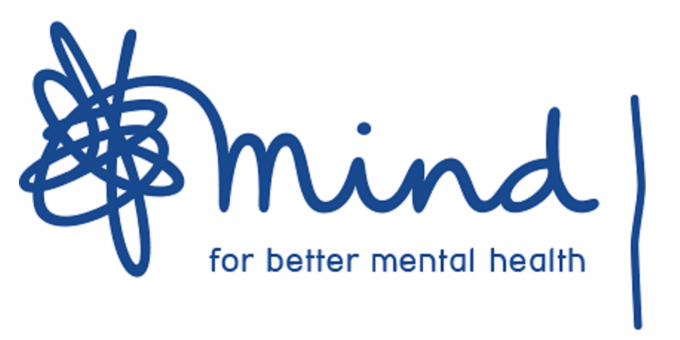 Mind Fundraiser ft. Chaps Choir, Ukulele Ska Collective + 80s club night! This will be a huge party as we bring together 40-piece strong Chaps Choir for a big January knees up with 11-piece party starters the The Ukulele Ska Collective, 12 piece brass punkers BRUNK! plus support from Samantha Whates to raise funds for the Hackney, City & Waltham Forest branch of mental health charity Mind. After the live music we’ll be running till 3am with our regular last Friday of the month fun fest that is Paper Dress 80’s Club! The Chaps sing songs from across the world, combining surprising choices with deft arrangements, always with an added chappist twist. Prepare for pop song re-hashes snowy hunting calls, Manhattanite observations, self-aware pirates and, well, lots of men singing. Since the choir first gathered, the Chaps have sung in The Royal Festival Hall, The Roundhouse, Natural History Museum, appeared at Daylight Music, Port Eliot, Citadel, The Young Vic Theatre and return regularly to their local Islington venue The Union Chapel. 11-piece group from Hackney playing ska classics and ska versions of classics on electric ukuleles, with full bass and drums, melodica, accordion, dustbin bass, and of course kazoos. Expect catchy, fun, singalong, danceable ska tunes, from Prince Buster to the Specials and Toots and the Maytals. BRUNK! is a (usually!) 12-piece brass and drums band! No strings! No singers! We play classic punk rock and ska tunes mainly (think Ramones, Clash, Skatalites). We blow into tubes and whack drums, make a noise, and we like it! And after the live music we’ll be hosting Paper Dress 80’s Club till 3am! £5 suggested donation or whatever you can afford!